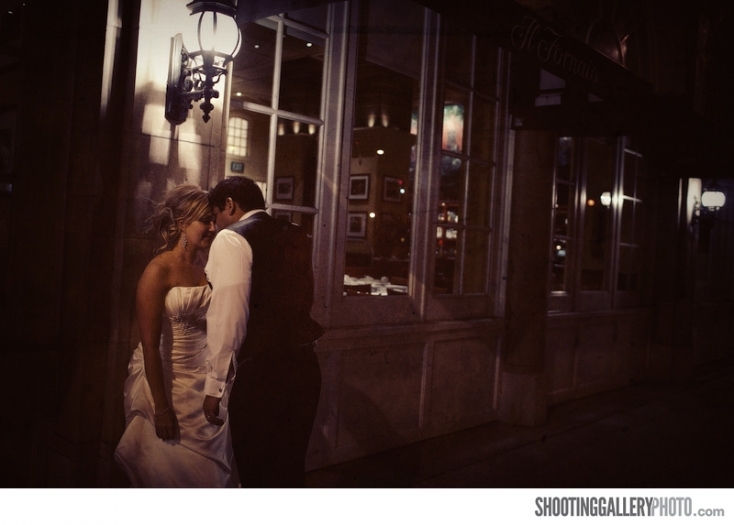 Just a quick teaser from the beautiful Sainte Claire Hotel wedding we shot last weekend in San Jose. Although Jasmine & Navid are a wonderfully vibrant couple, some images just deserve to be dark and mysterious. This shot was more about the passion they have for each other than the bright smiles and tons of laughing you’ll see in the full wedding post. Thanks again guys for having us…the wedding was beautiful, fun, comical, and elegant all wrapped up in one magnificent day!